Barely does a day pass without news of a broadcast journalist or media celebrity switching camp from one station to another station. The transfer window in the media fraternity is getting hotter and hotter as high-profiled presenters are joining the newly established OYEREPA 100.7Fm located in the Bohyeba House near Prison’s roundabout, Adum, Kumasi. Mediafillasgh.com can confirmed that news anchors including Wofa Atta Frimpong (formerly of Light FM/Abusua FM), Piesie Lardi (formerly of OTEC FM), Maame Afia Nyarko (formerly of Fox FM/Abusua FM), Krobea Asante (formerly of Time FM-Obuasi) have all joined the Oyerepa FM team. 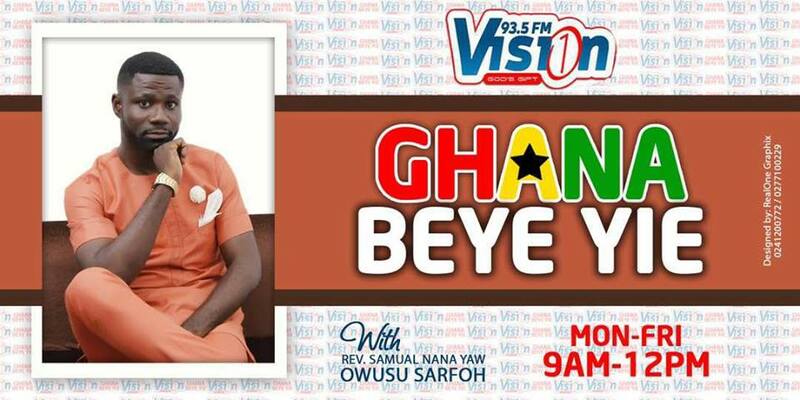 Men of God, Pastor Collins Boadi of Light FM and Evangelist Dr. Akwasi Donkor (formerly of Angel and Kessben FM), have also joined the Oyerepa team. Sports presenters: Sammy Acheampong and Richard Acheampong (Richardo Suarez Pepe) all of Nhyira FM, Little King of Fox FM, Clementino The Darlingboy formerly of Boss FM with Gideon Boateng as its head of productions will make up the Oyerepa Sports team. Other names, including Naa Amerley (Auntie Naa) of Nhyira FM’s Obra fame as well as her entire crew have all joined Oyerepa FM. 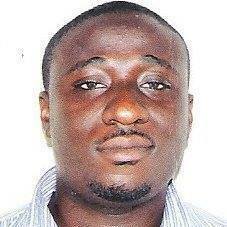 News editor Emmanuel Oduro (Korea) and news producer Richmond Frimpong all formerly of Fox FM are also with the team. The station, currently on test transmission, would officially start normal operation from Tuesday 6th February 2018 with the NEWS and SPORTS titbits; since programmes will be introduced week after week. Oyerepa FM as the name stands, will compete in the Twi-speaking, mass market demographic. The Adum-based station is owned Emmanuel Agyekum, Chief Executive Officer (CEO) of Bohyeba Electricals. An impressive share, I simply given this onto a colleague who was doing a little bit evaluation on this. And he the truth is purchased me breakfast as a result of I discovered it for him.. smile. So let me reword that: Thnx for the treat! But yeah Thnkx for spending the time to discuss this, I really feel strongly about it and love reading more on this topic. If attainable, as you become experience, would you mind updating your blog with extra particulars? It’s extremely helpful for me. Huge thumb up for this blog put up!